Mt. 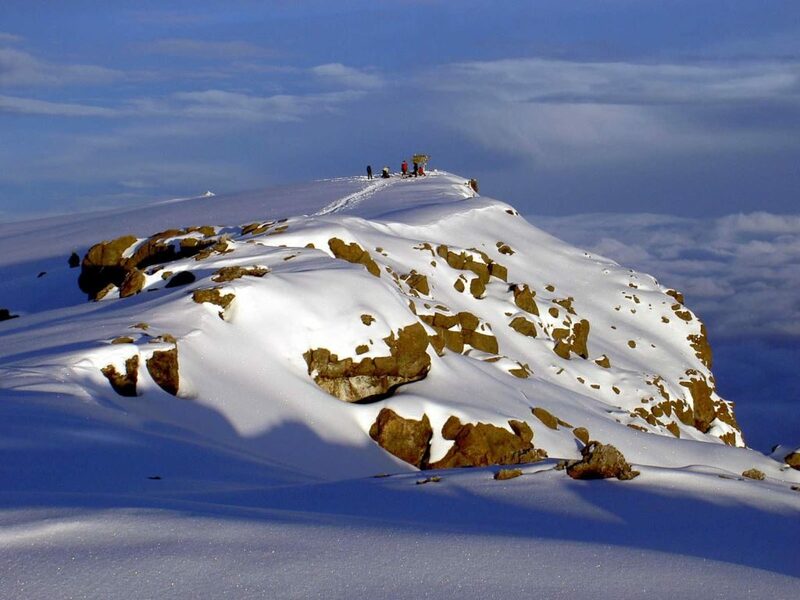 Kilimanjaro is the highest freestanding mountain in the world, the highest mountain in Africa, and also the highest non technical climb in the world. This makes it a very tempting challenge for an average person. Indeed, it can be successfully summitted by a wide variety of climbers. The fact that most of it is comprised of a long slow hike does not mean that the trek should be taken lightly. In fact on average, 10 climbers a year die while attempting the climb. Sometimes it is just bad luck (lightning strikes, or very rarely a rock slide), but most are from added stress on the body from high altitude. How your body reacts to the lower oxygen content is unpredictable. Some of the fittest world class athletes have failed in their attempts to climb the mountain while older, less fit climbers have succeeded. Acute Mountain Sickness (AMS) shows itself through sleeplessness, upset stomach, headaches and loss of reasoning capacity. There are also other potential problems in a climb including muscle fatigue, sprains, frostbite. 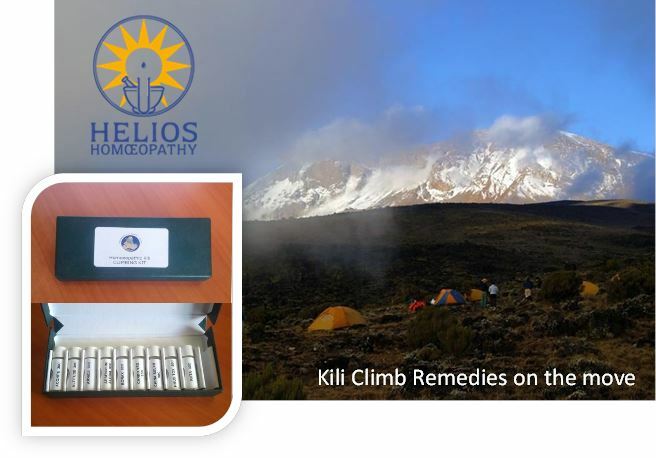 Homeopathy For Health In Africa (HHA), a registered NGO, has designed a kit of natural remedies that is portable and easy to use while on the mountain. These issues first came to our attention by porters and guides who have suffered from these symptoms while working on the mountain. Since this product became available, these remedies have been used with great success. HHA supplies these kits to many Tanzanians who depend on climbing the mountain to earn a living. The porters swear by these remedies! These kits are available for sale to any climber as an inexpensive and convenient way to increase the chance of a successful summit. Many of the remedies, if not used on the mountain, are useful even away from the mountain, e.g. muscle fatigue, diarrhea, sprains. All remedies are prepared by European Homeopathic pharmacies and may be used alongside conventional medication. Effective, safe, easy to use with no side effects! All profits are used for treatment of HIV/AIDS and to support orphans in the Kilimanjaro region.